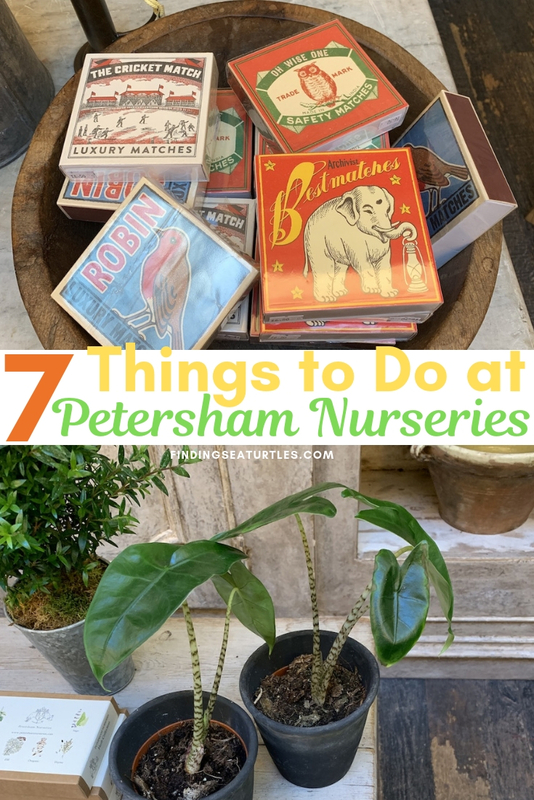 What to do at Petersham Nurseries? Petersham is more than just a plant store. 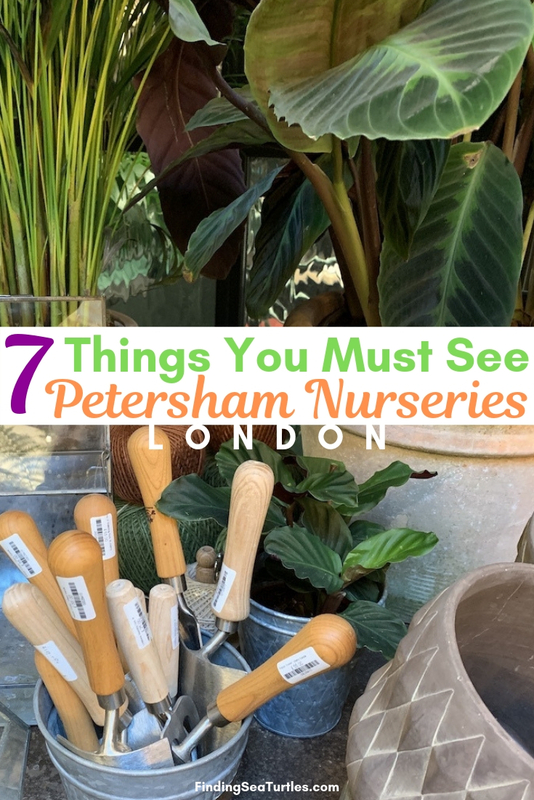 If you are planning a trip to London and planning on visiting Petersham Nurseries, we can help. We’ll give you a few tips to plan your visit ahead of time. Petersham is a store that has more to offer than your typical plant shop. 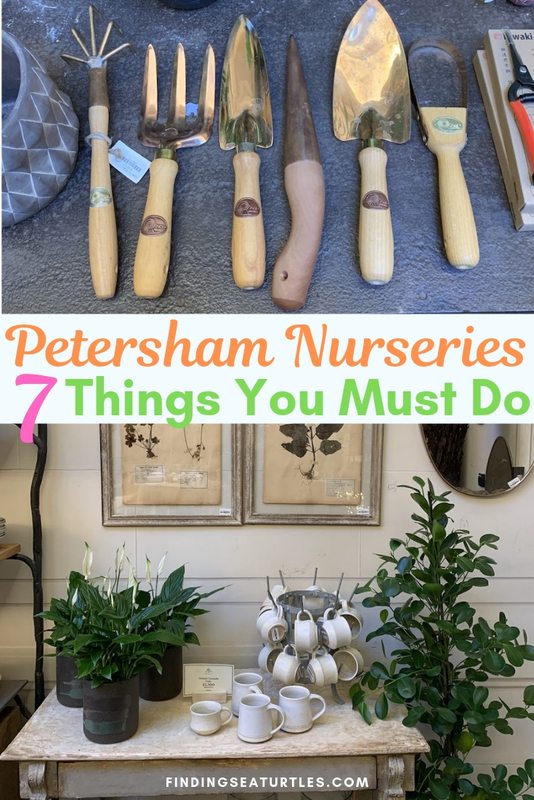 Petersham has two locations. The Covent Garden London location is at 31 King Street, London. The original location is in Richmond, a suburb in south west London. 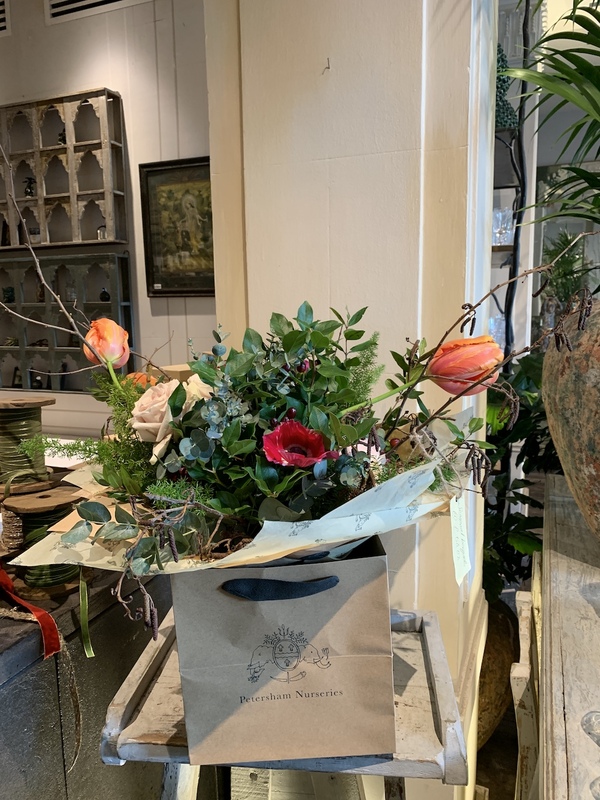 Petersham Nurseries are well known for their house plants and fresh flower bouquets. But there is more to this extraordinary nursery. Take a look at this unique and beautiful shop. 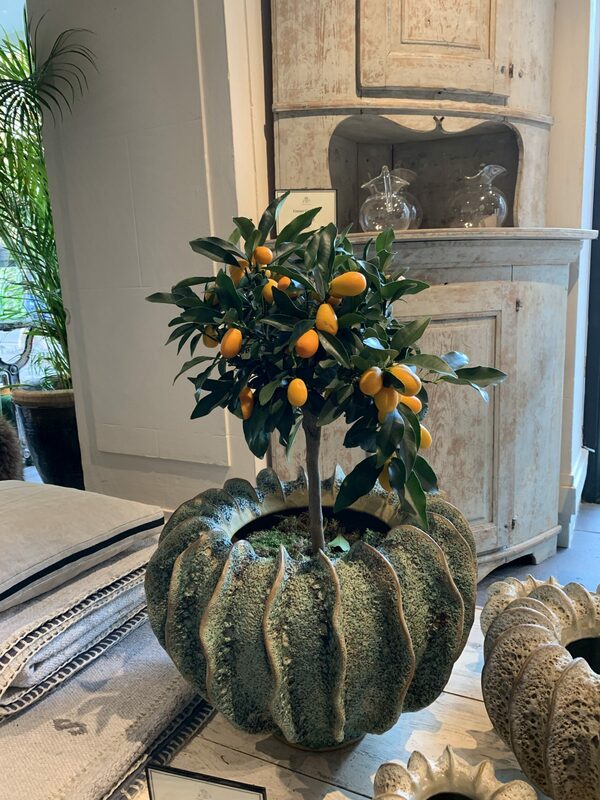 Discover the many home accessories and garden accessories that Petersham has. Oh, and be sure to let us know what you think. 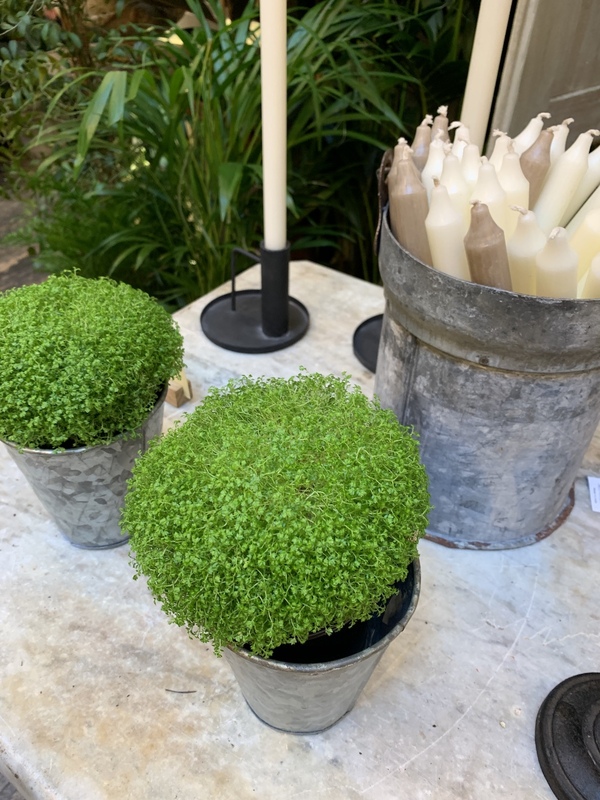 Shop for House Plants at Petersham. Numerous house plants are available at Petersham. A variety of succulents and more traditional house plants are stocked. Select a fresh bouquet of flowers. These floral bouquets are anything but ordinary. These bouquets are spectacular floral arrangements. 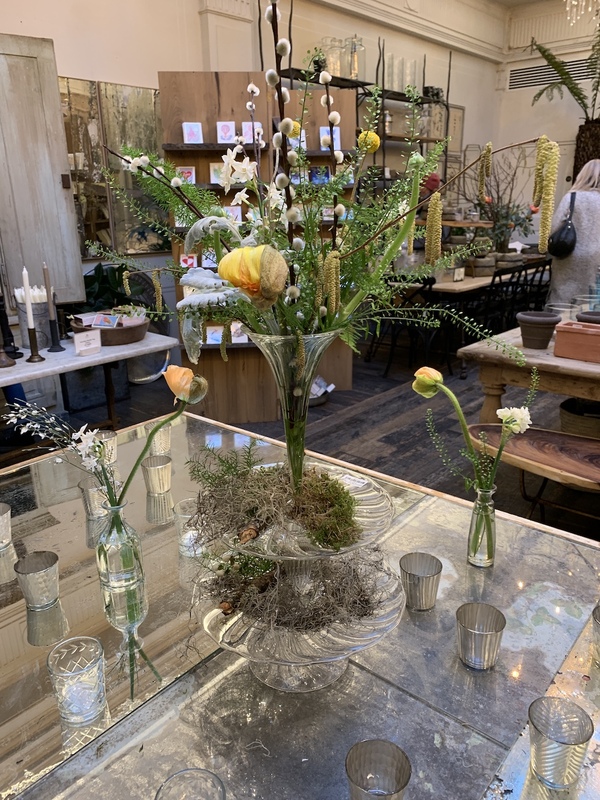 Every arrangement is unique and so elegantly styled. White Winter bouquet and Romantic Valentine’s bouquet are two of the arrangements that are currently available. Select a few garden accessories. Petersham stocks a variety of seasonal garden seeds and plants. Fine seed packets such as edible flower seeds, flower seeds, and vegetable seeds are available in beautiful gift boxes. They have a good selection of garden tools as well. 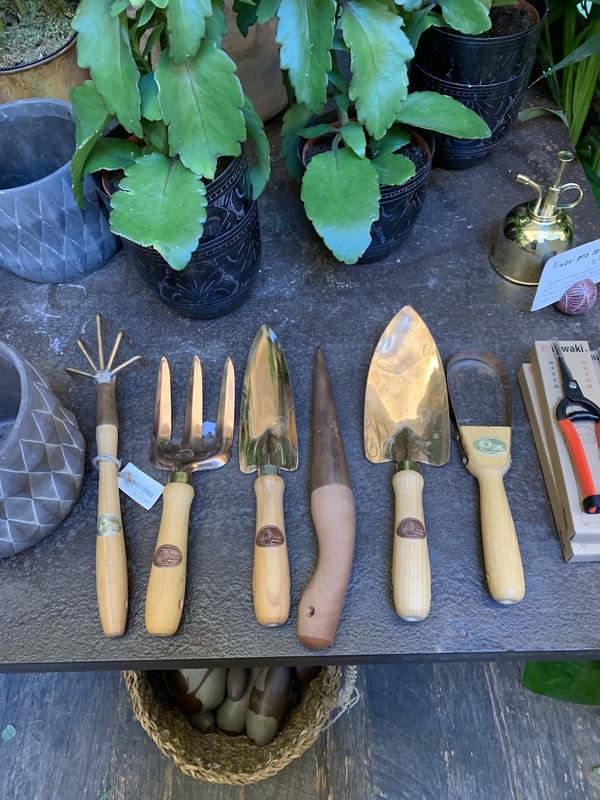 Find an assortment of hand tools such as trowels, cultivators, and weeders. Shop for sturdy garden spades and forks. Discover garden sundries such as garden aprons and watering cans. There are a fair amount of plant pots and planters to choose from. 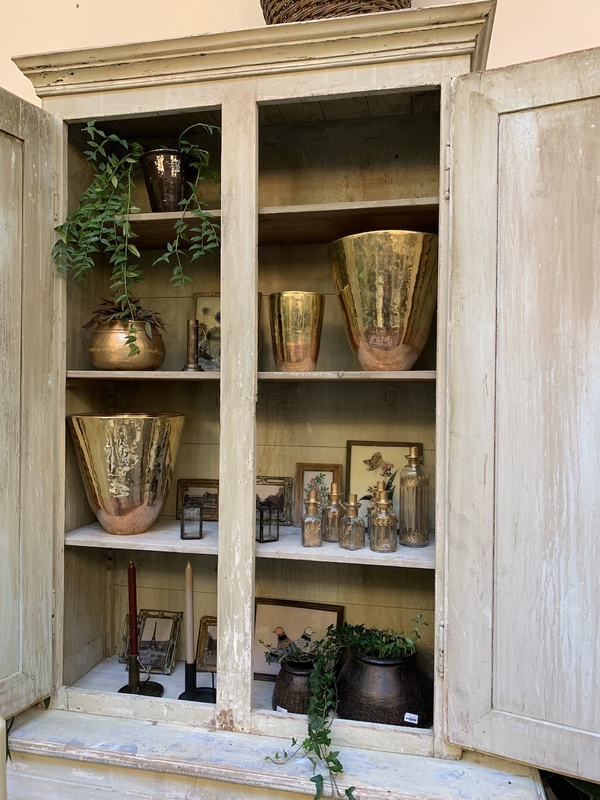 Terra-cotta, galvanized and glazed finish pots in a variety of sizes and styles are available. Garden accessories and stylish outdoor furniture can be found there. Garden table and garden chairs for your garden rooms, patios or porches are for sale. Zinc and cast iron garden tables and chairs beautifully designed are offered for purchase. Shop the Homeware section for home essentials and home decor items. The Homewares section stocks a good selection of scented candles, tapers, pillars, and candle holders. Find baskets, vases, and lighting fixtures for the home. The Homeware tabletop section includes glassware, kitchenware and serveware pieces. And to top it all off, discover the wonderful indoor furniture. Look at the great selection of the home furniture such as tables, benches, dressers, cabinets and more. The delicatessen offers a good selection of wine and pantry items. The pantry items available are olive oil, a variety of flavored honey, and assortment of tea. In addition to wine and pantry items, made to order sandwiches, fresh salads, and cakes can be purchased. Likewise, organic teas and fresh coffee are included in the delicatessen take away menu. Sign up for a workshop at the Covent Garden Petersham. Workshops are offered on food related topics. For instance, Tea tasting, Wine tasting, cookery classes, and pasta masterclass are a few of the food related workshops in February. In addition to food related topics, House plants 101 is another option to sign up for at the Events workshop. 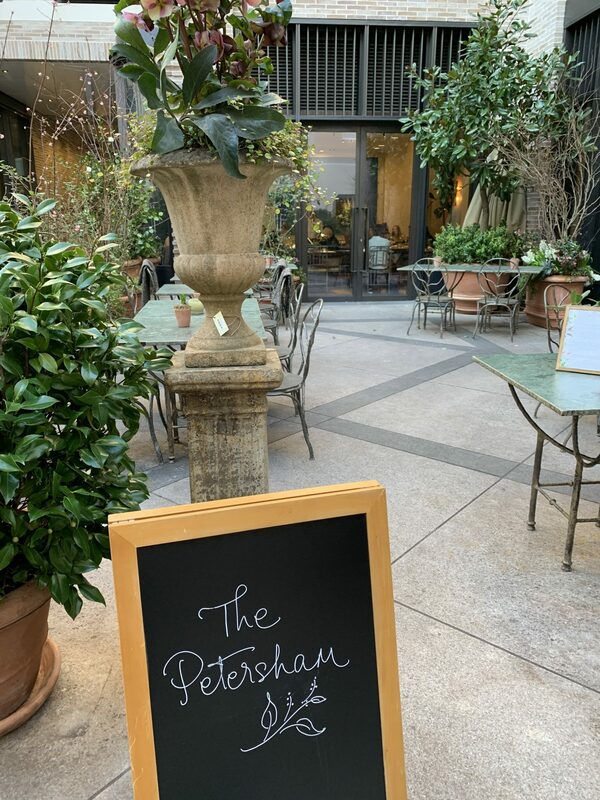 At the main location in Richmond, dine at the Petersham Nurseries Café. A glasshouse restaurant that serves the freshest seasonal food. The shop has fine antiques, furniture, and home gifts. Stroll through the nursery while viewing the artisanal gardens while connecting with nature. Savor seasonal foods, cakes, leaf teas, and fresh coffee at The Teahouse. 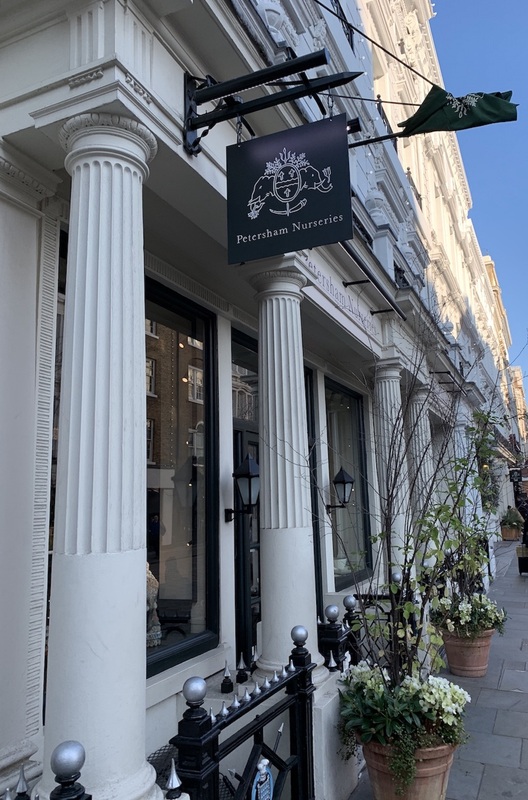 In the heart of Covent Garden, dine at The Petersham. The Petersham is an à la carte restaurant. At La Goccia restaurant, also at Covent Garden, small plates or ‘cicchetti’ plates are on the menu. Enjoy al fresco dining this Summer in the Floral Court. The Floral Court is a central courtyard with evergreen walls and decor. A must-see at Petersham. Enjoy these topics . . . . Some of our gardening travel related posts. 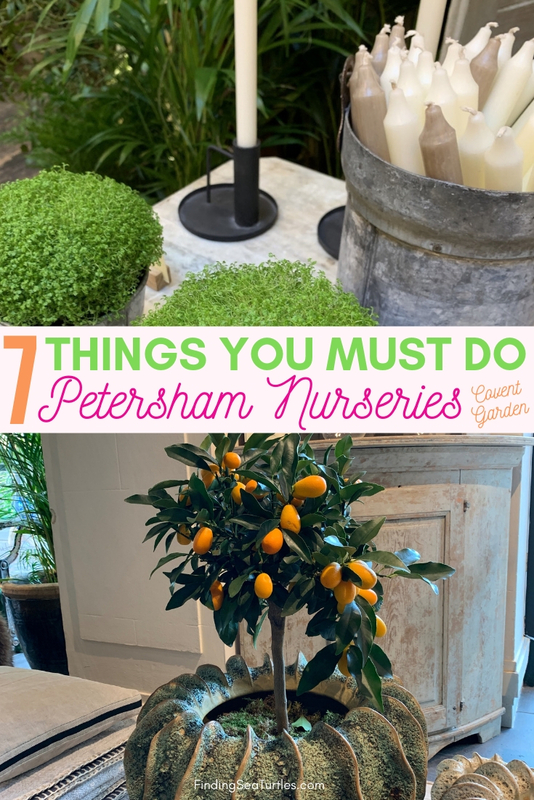 About Petersham Nurseries . . . .
Petersham Nurseries was started by Gael and Francesco Boglione in 2004 after moving to Richmond in 1997. The Boglione family did extensive restoration of an existing local Richmond plant nursery. The family shares their exceptional knowledge, passion, and creativity through their nurseries and restaurants. 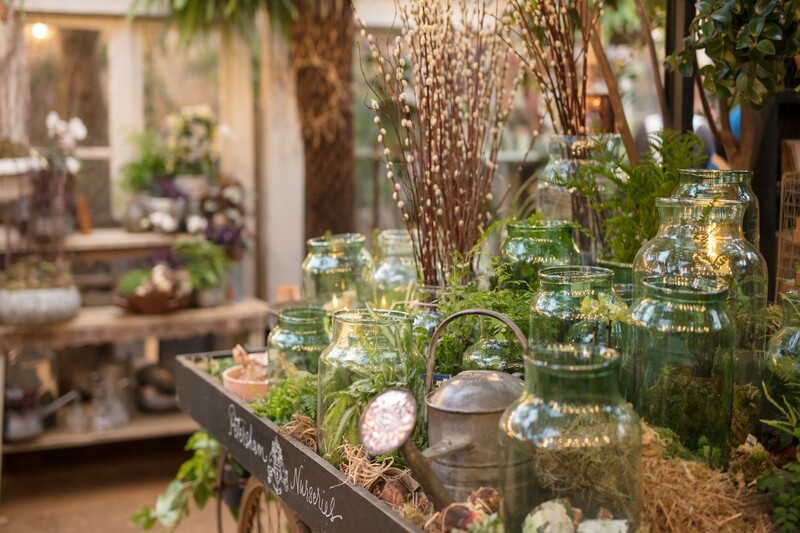 We believe that Petersham Nurseries will offer you some unique home and garden inspiration. 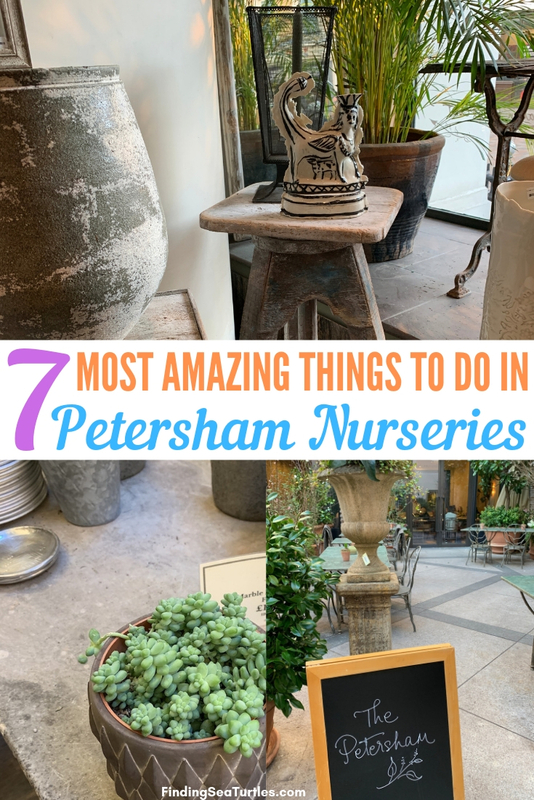 If you visit Petersham Nurseries, let us know how it goes. And if you have any questions, feel free to reach out to us in the comments below. We always are ready to help you out.